The Ganges River is India’s largest and most densely populated water basin. A lifeline to millions of people and carrying enormous celestial significance, the river is also severely polluted and suffers from dramatic droughts and floods. 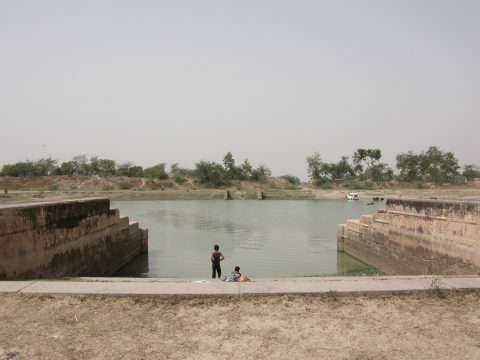 Vere van Gool spoke with Anthony Acciavatti to discuss the decade he spent navigating the Ganges and the new reading he was able to construct of this sacred river. 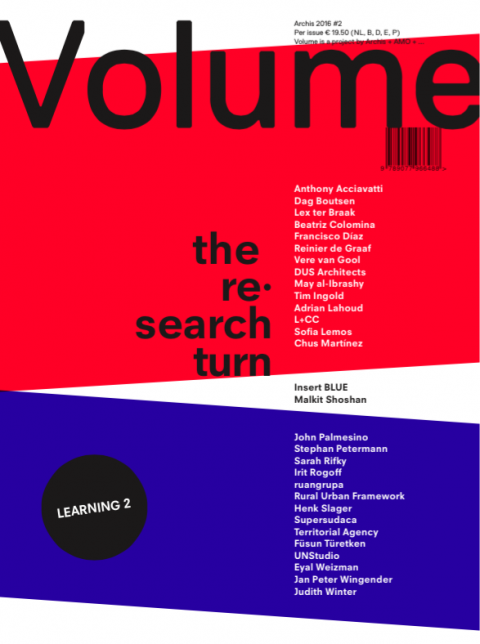 Volume #48: The Research Turn contains the exhibition catalogue for BLUE: The Architecture of UN Peacekeeping, the Dutch entry at the 15th International Architecture Exhibition, la Biennale di Venezia, by Malkit Shoshan. 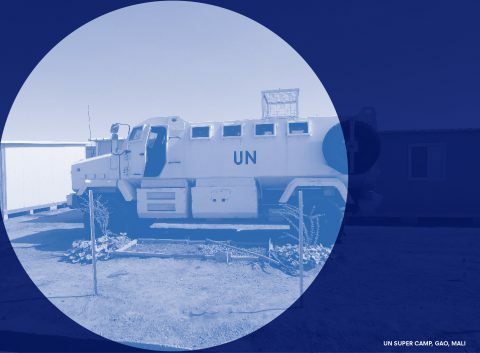 BLUE focuses on the most prominent footprint of the United Nations’ peacekeeping operations: the compound. Can design contribute to improving the living standards of populations in conflict zones? On Thursday 7 July, Het Nieuw Instituut organizes Thursday Night: Reflecting On Venice: Design Positions at the Front. During this event, a conversation with the curators of the Austrian, German and Dutch pavilions of the Venice Architecture Biennale takes place. 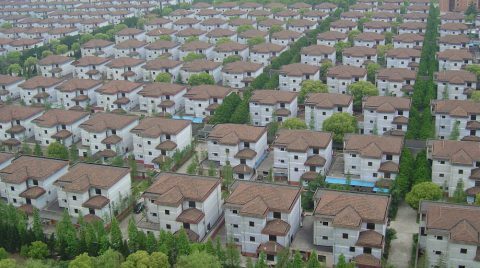 Architectural practice requires a degree of intimacy and insight into complex sets of forces. While building is architecture’s bread and butter, it’s not always the best format to make a statement. It’s sometimes not even the most appropriate language to respond to a brief. 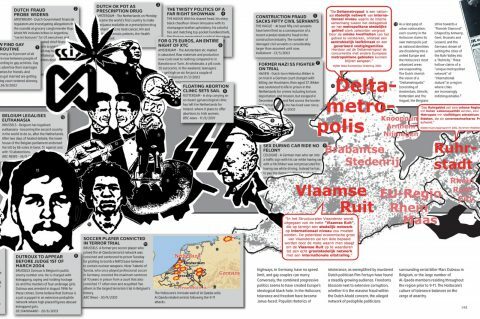 Volume spoke with Reinier de Graaf of OMA/AMO about how research and media can become a vessel for political agendas. The political left has had a rough few decades; everything just seems to be going in the other direction. Instead of romanticizing what it would be like ‘only if’, we’d better get to work on figuring out how to turn the engine of progress around. Volume spoke with Adrian Lahoud about the stakes of architectural research within the academy today and how it might contribute to moving towards the horizons of the left. During the Venice Biennale 2016, Volume organizes ‘Whose Side Are You On?’: a breakfast discussion on the possible role of architecture in UN Peacekeeping Missions. In addition, Volume #48: The Research Turn will be officially launched.